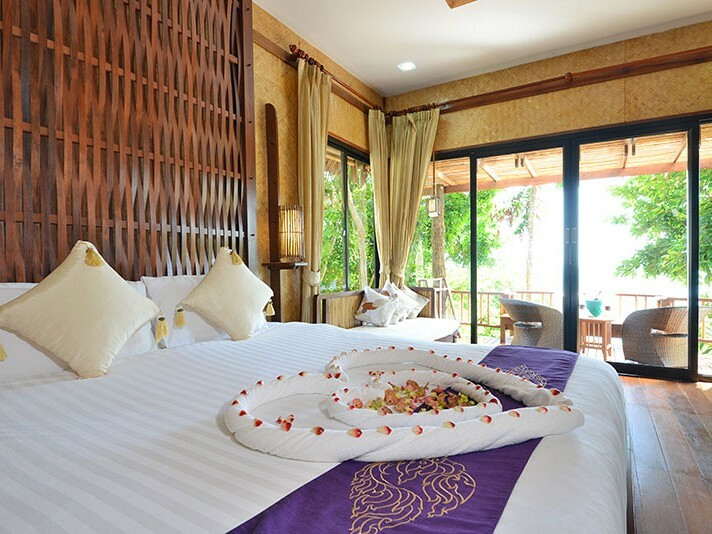 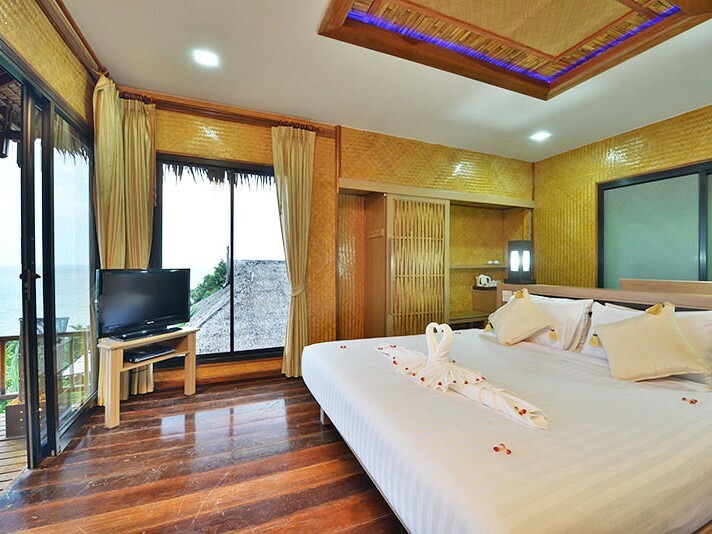 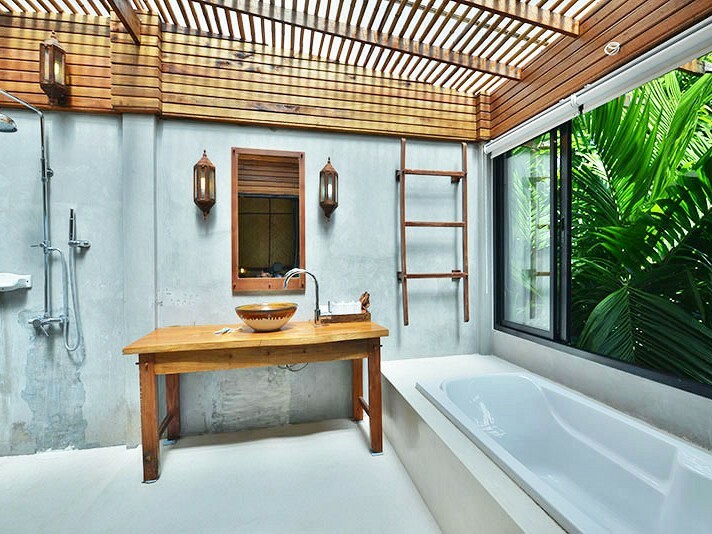 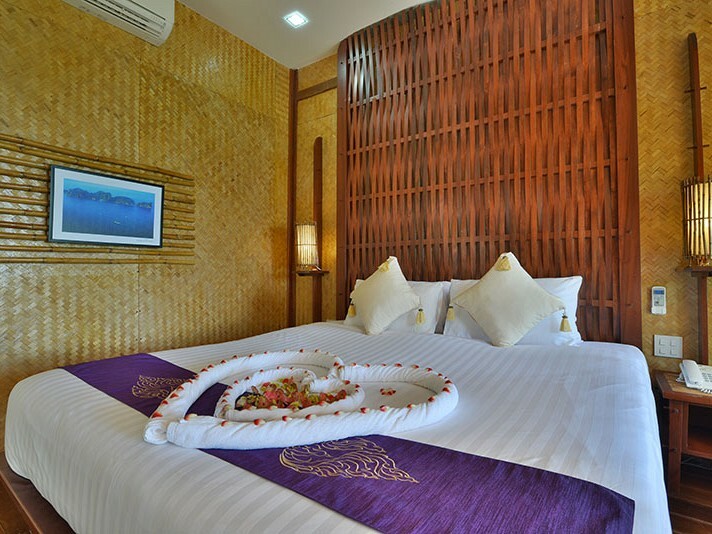 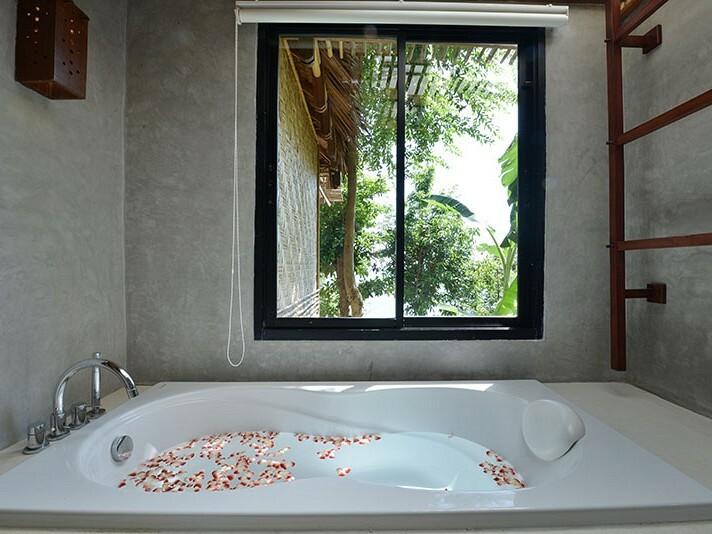 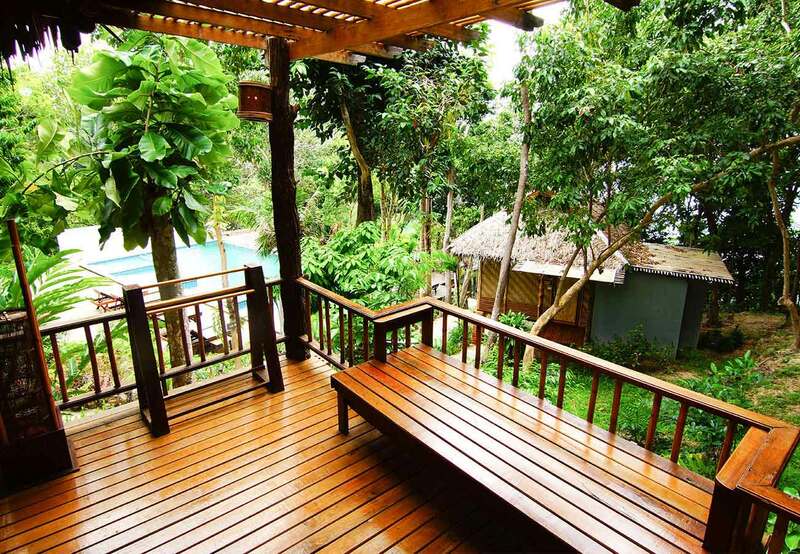 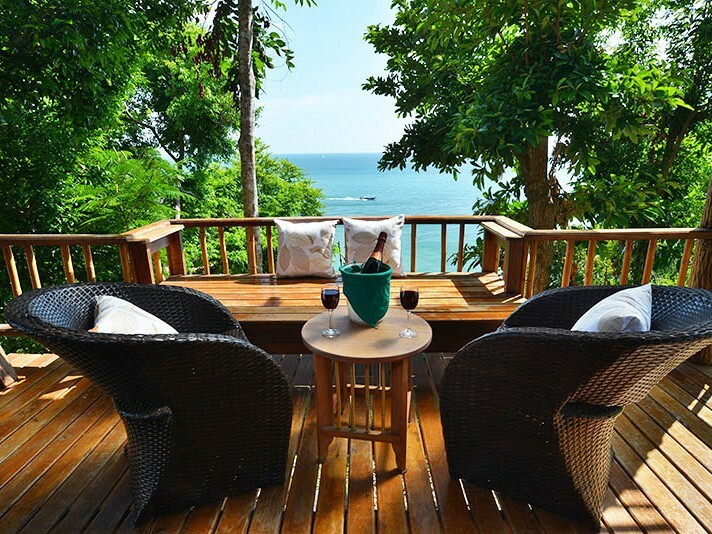 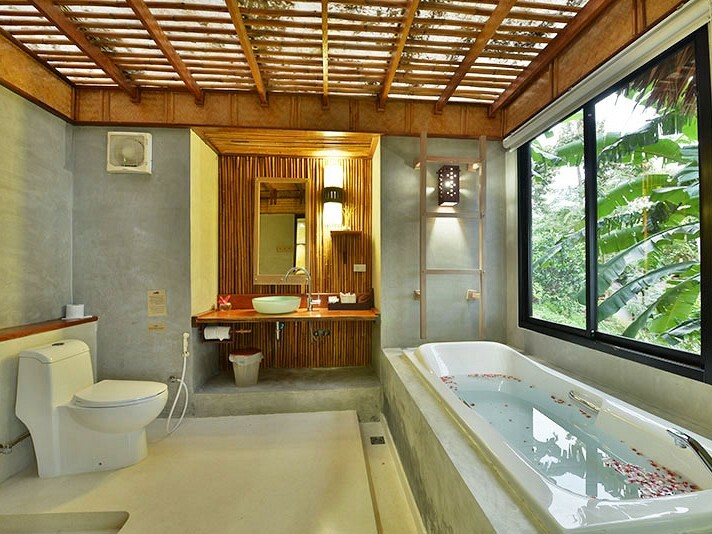 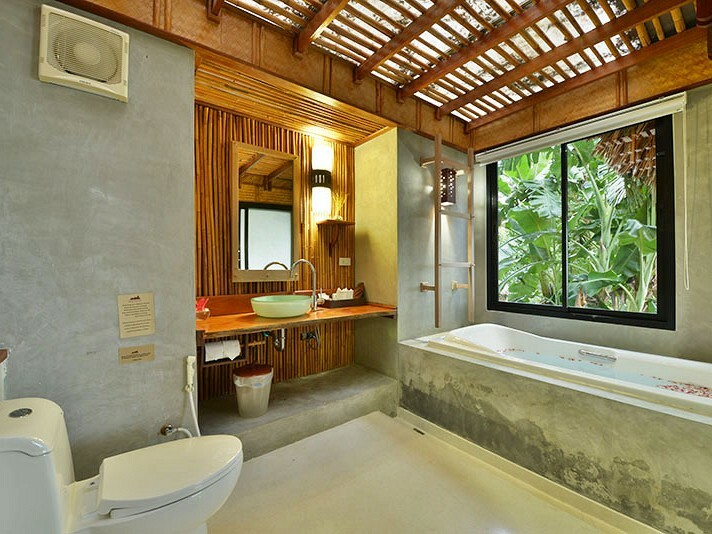 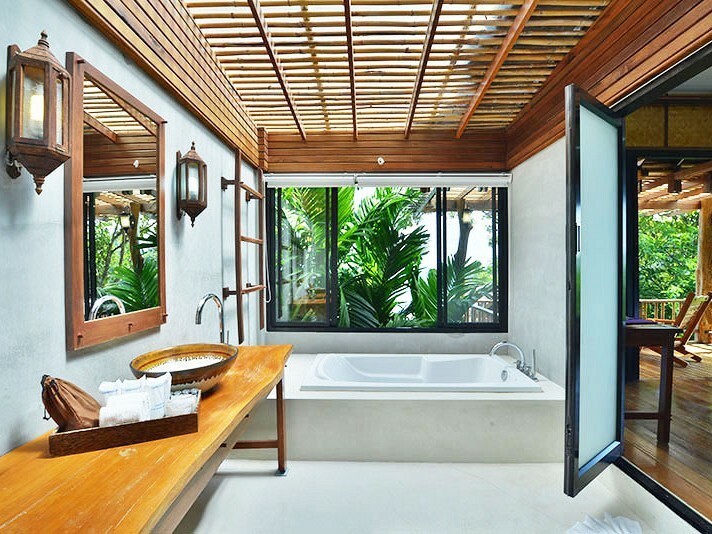 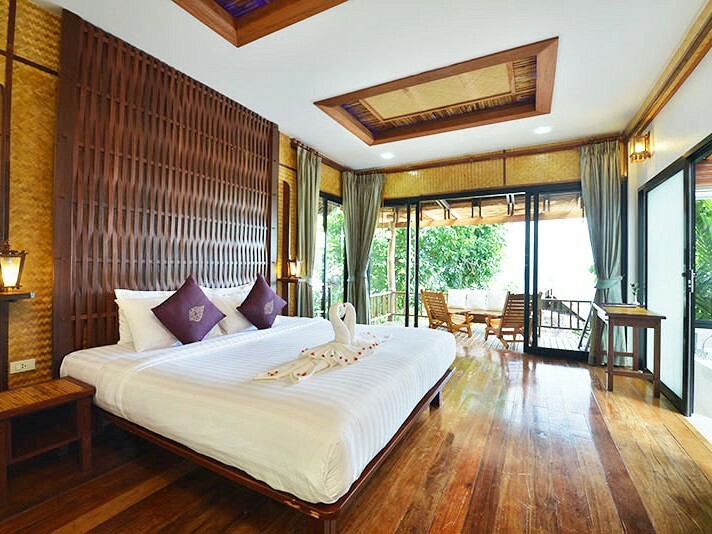 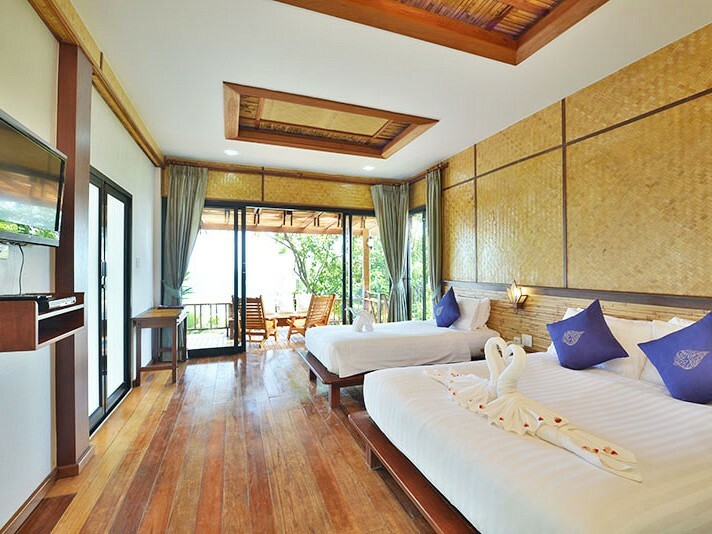 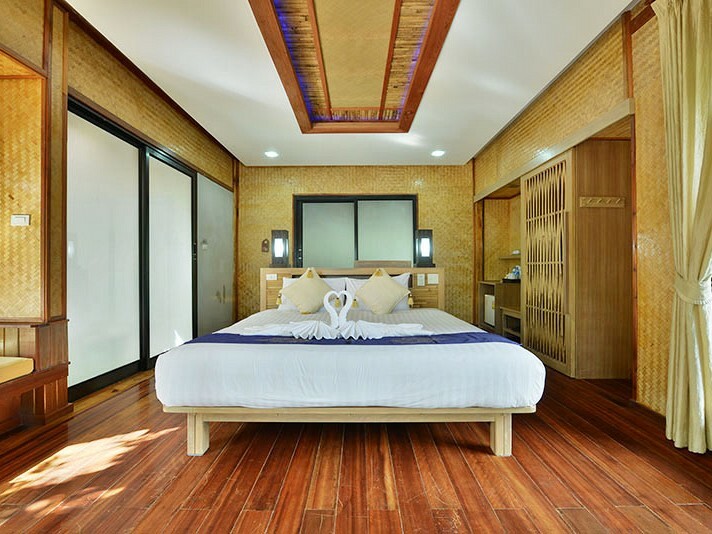 Grand Deluxe Cottage - We are located on the east side of Railay beach. 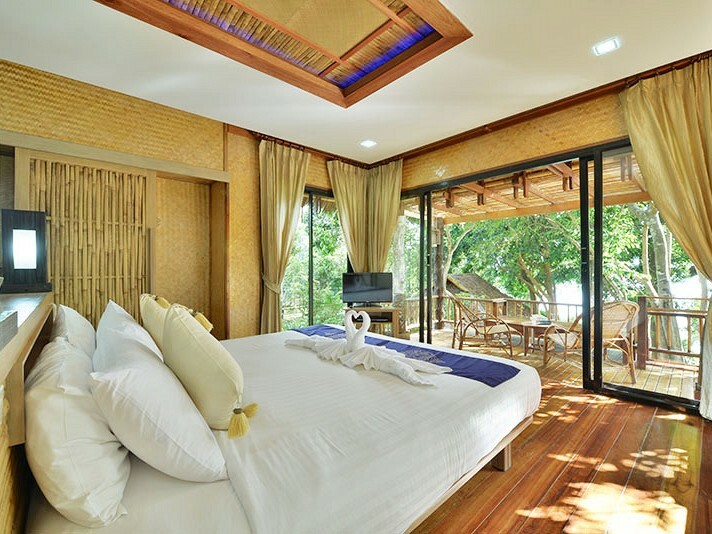 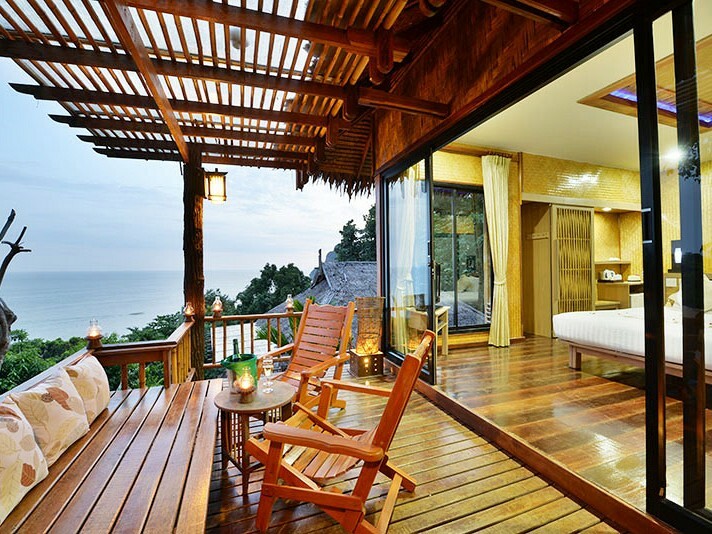 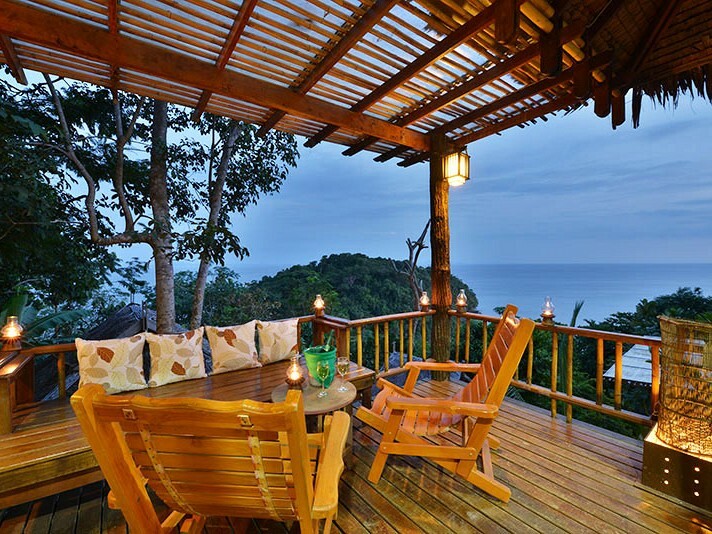 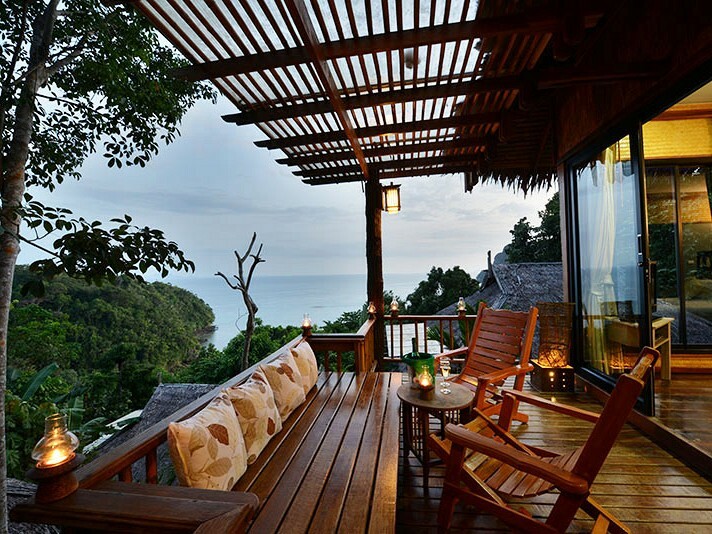 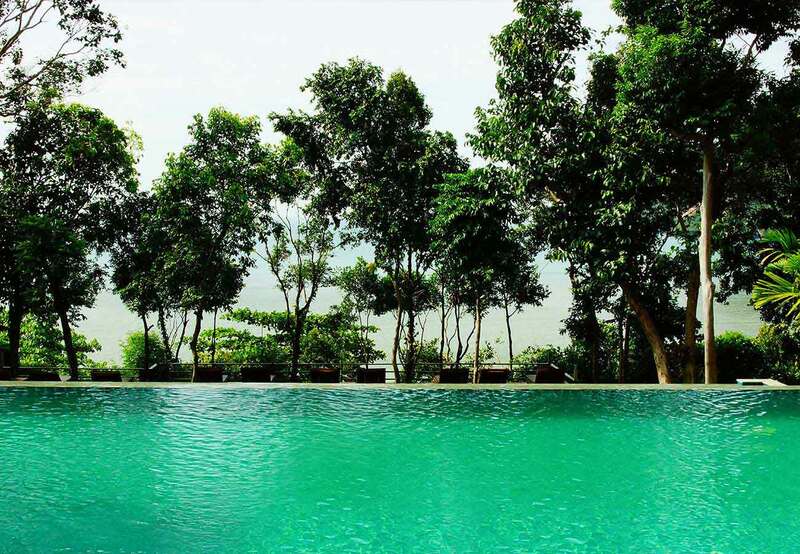 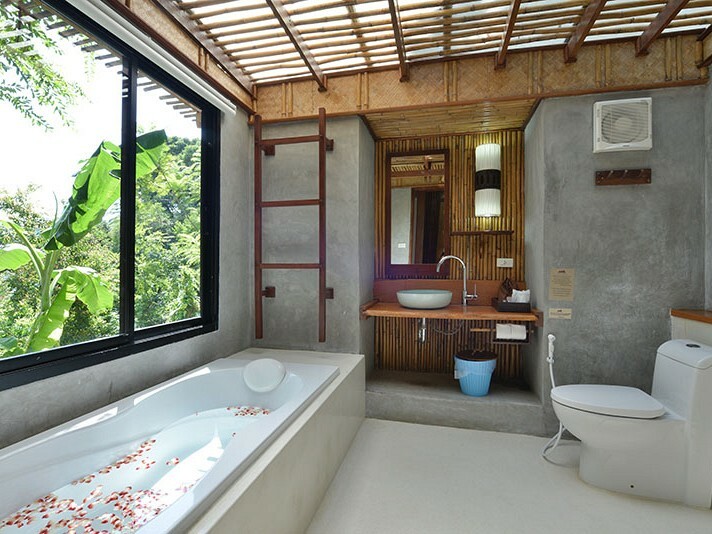 Railay Great View Resort and spa, a little heaven on earth, is a great escape from the rush of your everyday life. 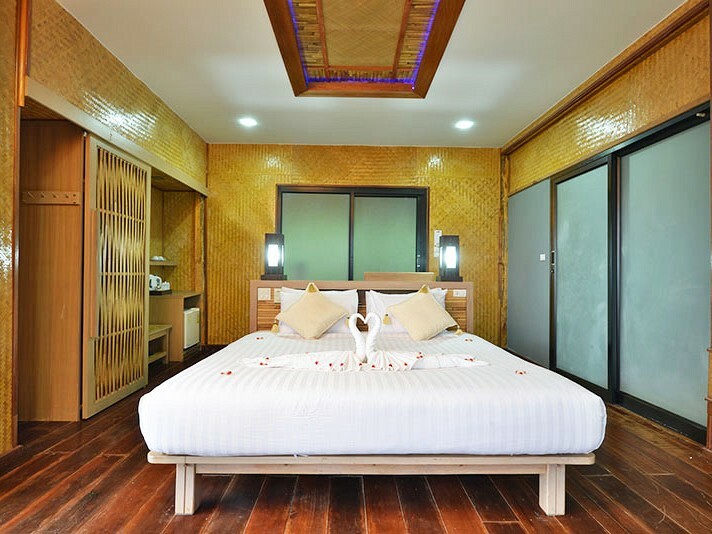 We are located on the east side of Railay beach, a small corner of paradise right in Krabi province. 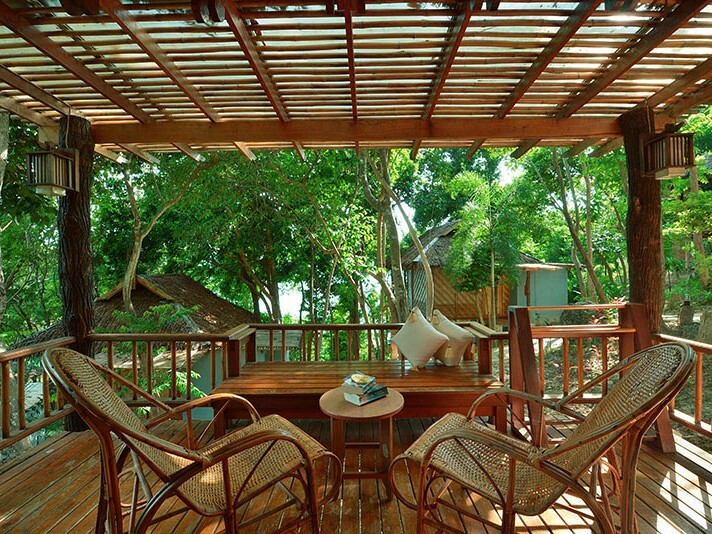 Our rooms have a stunning private beach view and fresh air for you to relax your mind. 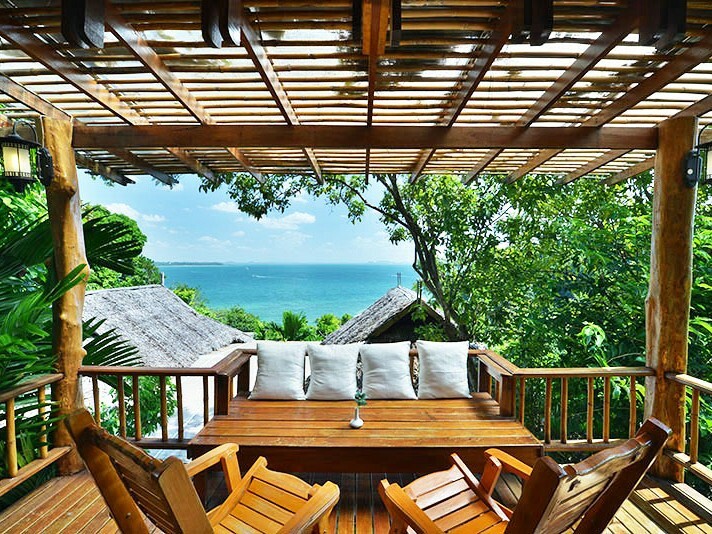 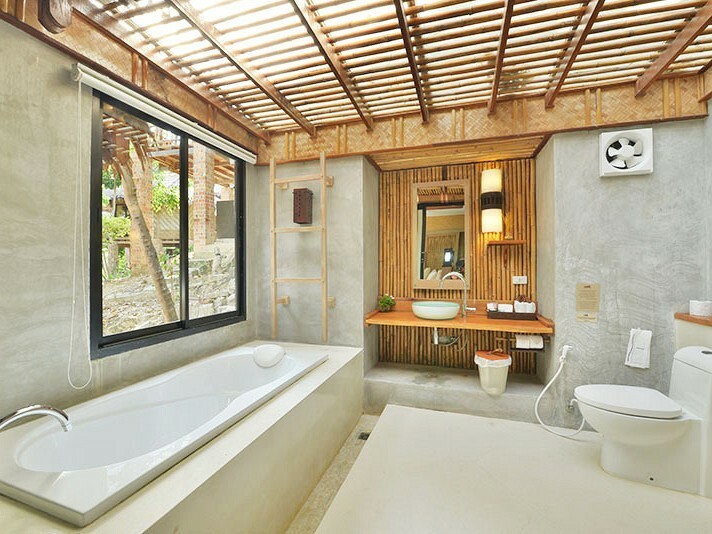 Feel yourself recovering in the serenity of a nature resort, relaxing in any moment and embrace the beautiful nature amidst the fresh ocean breeze with breath taking view that cannot be beaten. 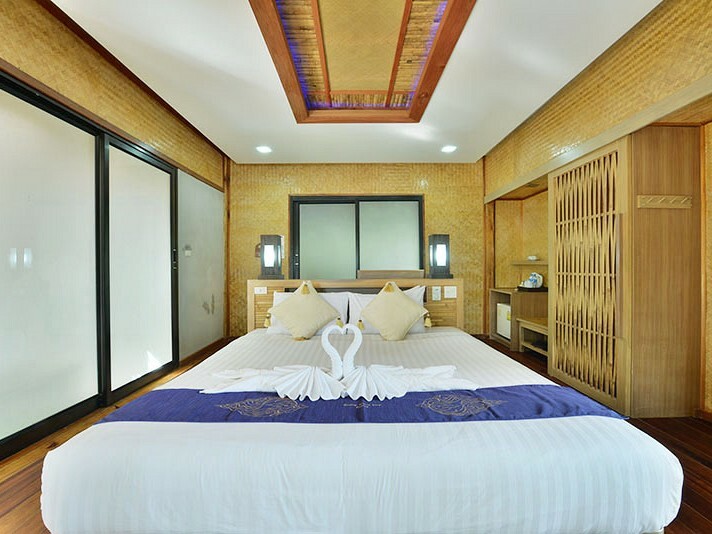 We offer a medley of special and finely decorated guestrooms uplifted with contemporary facilities to guarantee your comfortable stay. 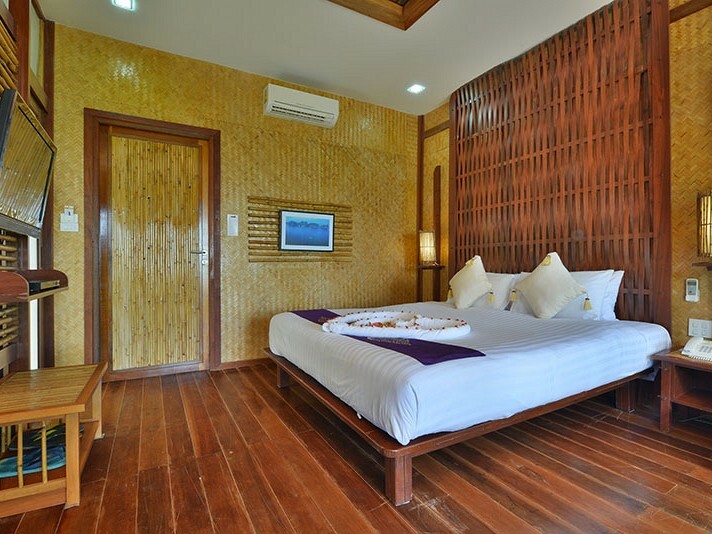 We offered 2 main room types, Grand Deluxe Cottages and Deluxe Cottages; each designed to provide you with the very highest level of comfort. 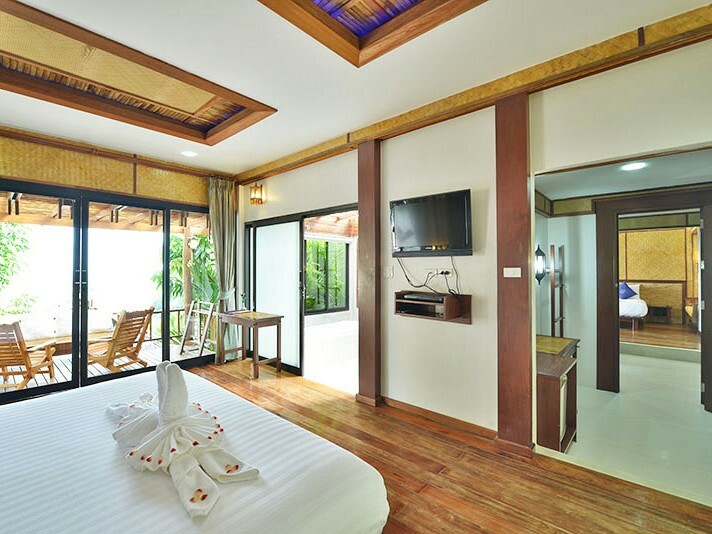 All are furnished with modern conveniences, fully air-conditioned throughout and with free WiFi provided to ensure that your stay with us will be relaxing. 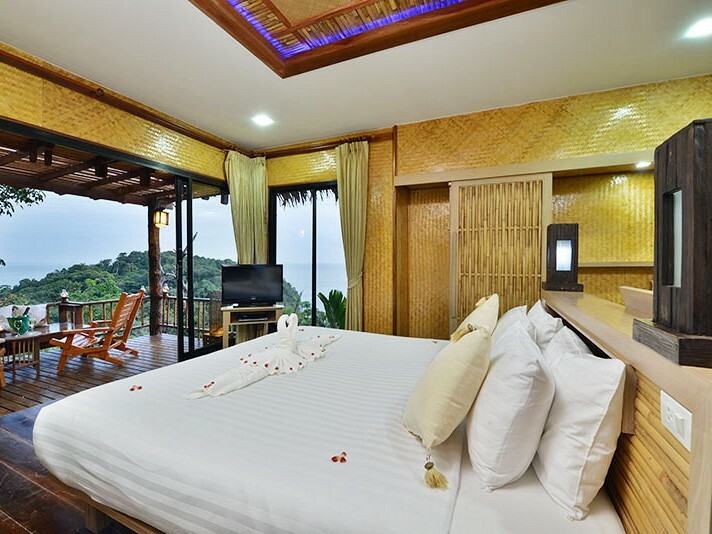 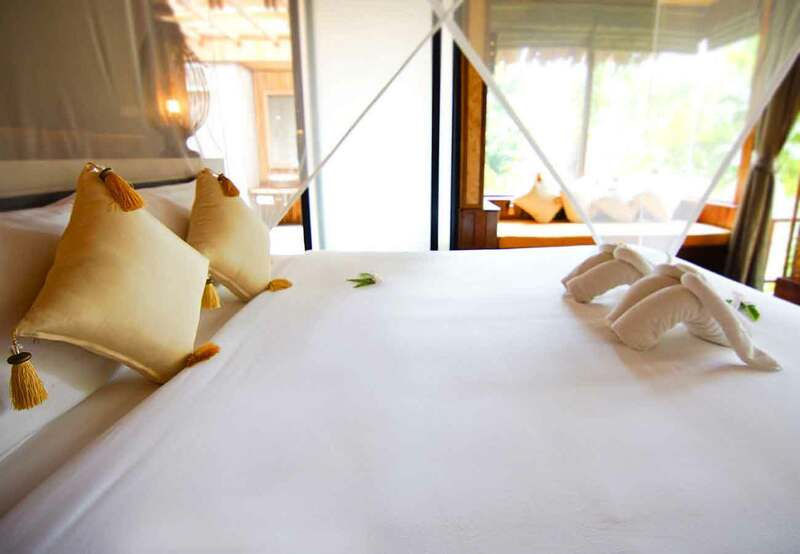 With your choice of our private luxurious Grand Deluxe Cottages and Deluxe Cottages, you can be sure that your stay at Railay Great View will be an unforgettable holiday. 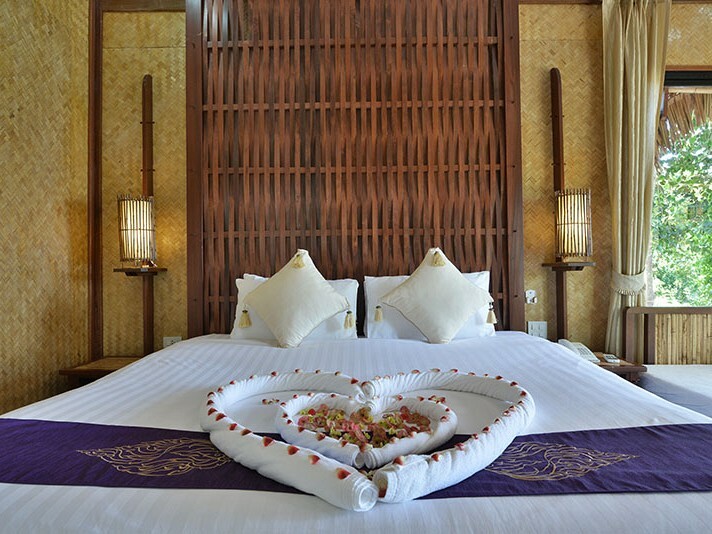 While enjoying your stay at our resort, there are also many things you can do to spice up your vacation. 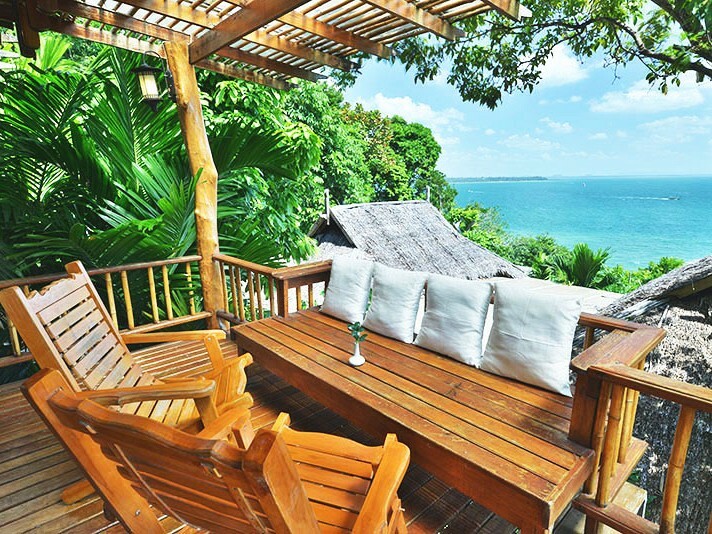 For those who enjoy adventure and challenges, can check out rock climbing, jungle tour or sea kayak. 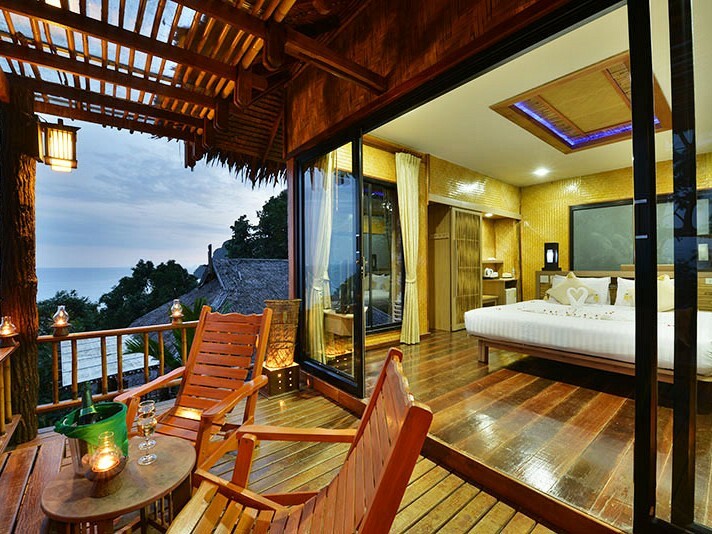 You can also take a boat trip to Phi Phi Island, Poda Island, Chicken Island or Lanta Island. 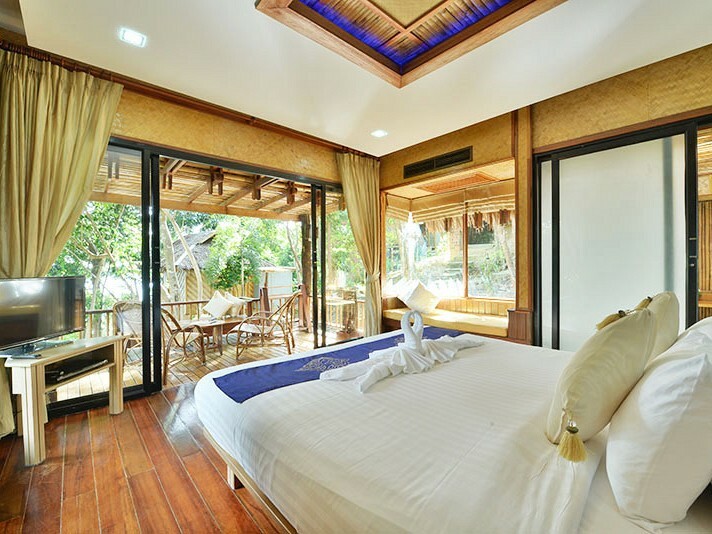 Please check our website to see what we has to offer, and book direct gets more benefits with us today.